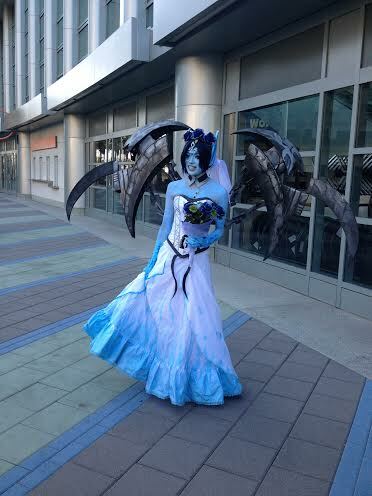 A cool League of Legends cosplay. 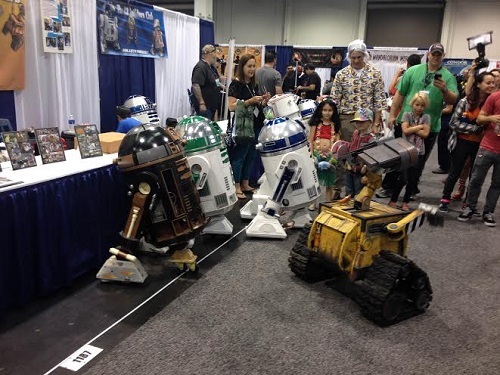 Weeks ago, if you didn't see my blog status or me tweeting about it, I went to Wonder Con which is located at Anaheim, California and it's basically the official sister of San Diego Comic Con. Although I forgot to take a video and also there were two cool cosplays of Kill la Kill and Sailor Moon pictures I took which has me with them but won't be posted just yet (or at all). Anyway, here are some pics. 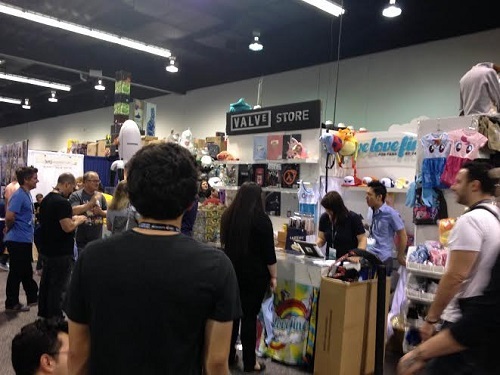 A Valve booth selling their fan merchandise. 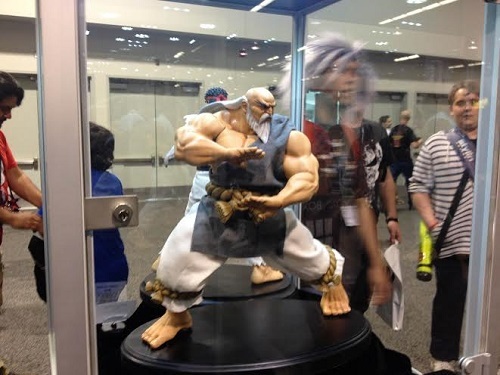 A cool Street Fighter figure. 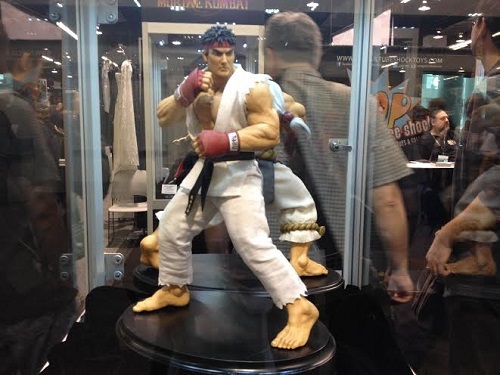 Another cool Street Fighter figure. 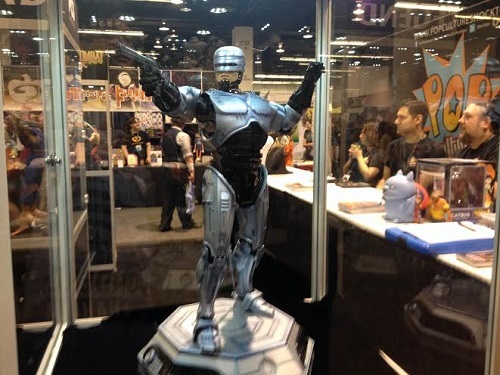 A cool Robo Cop figure. The convention was pretty much fun. 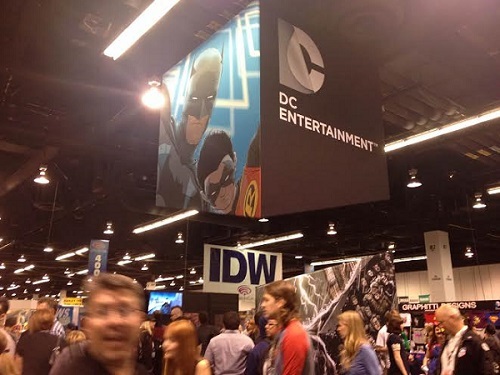 It kinda reminds me of the past San Diego Comic Con where it was small and wasn't that crowded. But the slight complaint I have is there wasn't much variety of anime stuff except for the cosplayers. 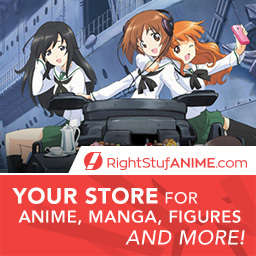 However luckily I was able to buy two nice anime items that's a plushie and figurine.